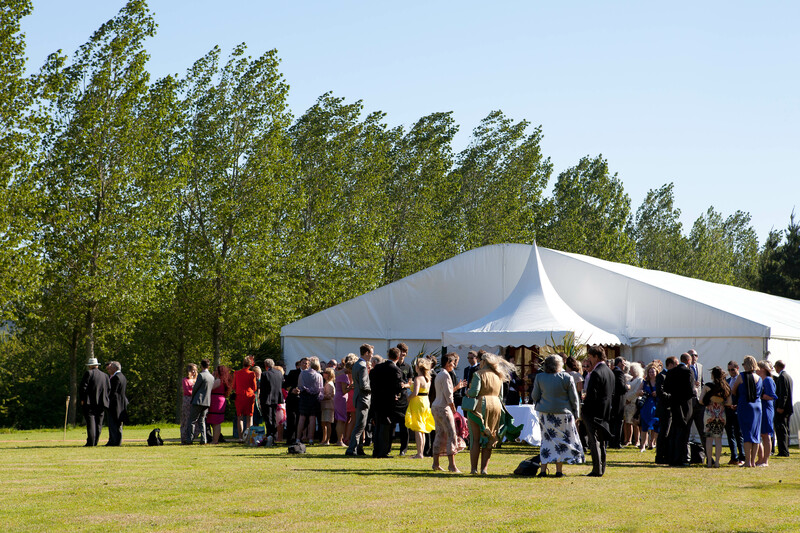 Supplying the latest marquee designs for weddings, corporate events, parties and more. When planning any event there is so much to think about. What colours do I want? Will it be formal or more casual? What food will we eat? The list is endless. We have pulled together all the key trends for Spring 2016 to give you some inspiration on where to start. First things first what colours have been identified as representing Spring this year? Something bold or something more mellow? 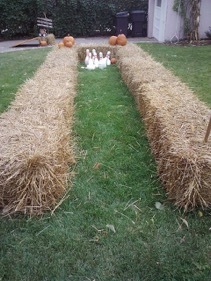 If you want your event to be a reflection on the season you have a variety of choice. Pantone Fashion Colour Report have identified a palette of colours to choose from. You could settle for a classic rose pink or go bold and give your guests something to talk about with a bright green or red. Which one will you choose? With the threat of grey miserable weather diminishing (slightly, this is the UK after all) it is time to take to the fields to host your event. Utilise well-loved furniture to create a country-style table setting and some hay bails to perch on. If you want a bit of indoor protection a marquee can give you the best of both worlds. Most marquee suppliers now supply pull back sides so you can have a roof over your head and the rolling countryside all around you. Whether you’re planning a wedding, party, festival or something else, lighting is one of the most important aspects for getting some atmosphere. If you opt for a marquee, why not choose a star cloth ceiling to give the impression you are under the night sky? 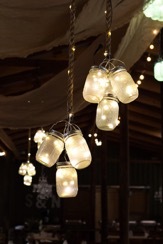 If you want an event which is all out al-fresco you can create your own starry effects relatively cheaply – start saving those Jam Jars! For something a little subtler, grab some tea lights and dot them around the tables. Posh Nosh or BBQ feasts? In terms of weddings, we have been noticing more and more ‘naked cakes’, just a simple sponge with some flowers or fruit works really well and you can have a go at making it yourself to add a bit more personality. In terms of parties and other events, why not try a traditional English cream tea? If you want something a bit meatier a hog roast or BBQ are perfect for catering to larger groups and you can’t beat a pork roll with a dollop of apple sauce can you? Not all work and no play! In support of braving the great British outdoors, you need to keep your guests entertained. Giant games are a great ice breaker and help get your guests talking and interacting. There are plenty of companies who hire out huge connect four and chess games or, why not make your own games in traditional style like a coconut shy or skittles? Quite simply this Spring it is all about simplicity! Embrace the outdoors and turn your hand to some DIY to create an event that is bursting with rustic elements, personality and colour. For some more inspiration and top tips make sure to follow us on Pinterest and Instagram. “When it came to the set up the team remained as expected, thoroughly professional with the utmost respect for the site owners concerns and ours alike. The result was the most impressive venue that we could have imagined, complementing our day perfectly.